Rabbids Invasion is a French-American comedy and family animated series, currently broadcast on the Nickelodeon network in the United States. 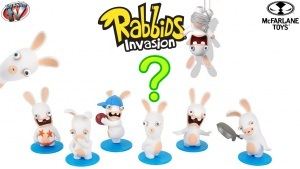 Penned by John Banana and directed by Stphane Mit and Franz Kirchner, Rabbids Invasion is a collaborate product of Centre National du Cinma et de L'image Anime (CNC), Rgion Rhne-Alpes and Ubisoft Motion Pictures. 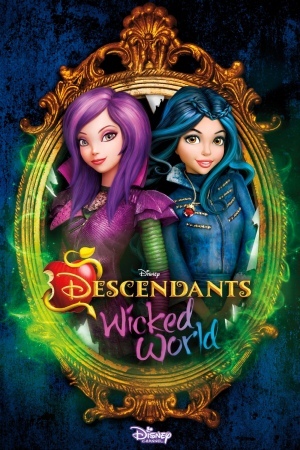 The amusing series started airing on Nickelodeon in America and on France 3 and Nickelodeon networks in France in summer 2013. 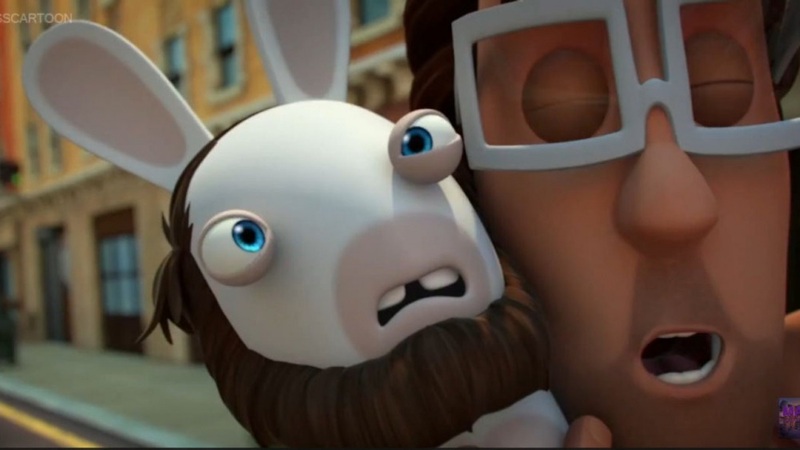 The comedy computer-generated series is loosely inspired by Ubisoft's hit video game "Raving Rabbids". 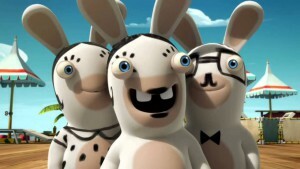 These creatures are minute, over energetic and fun. 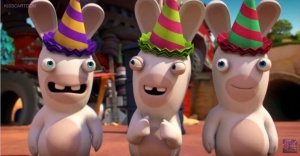 Although the unearth creatures resemble rabbits, they have something different. 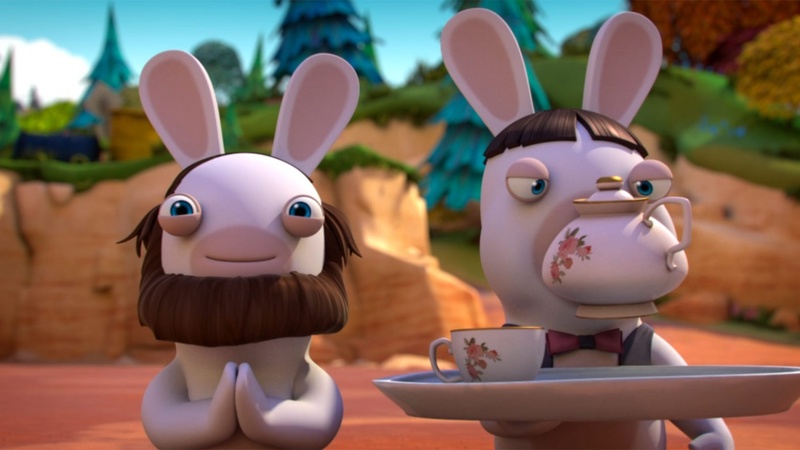 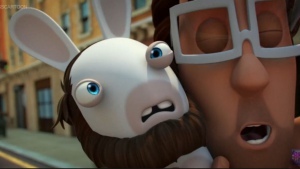 Rabbids’s main peculiarity is their curiosity. 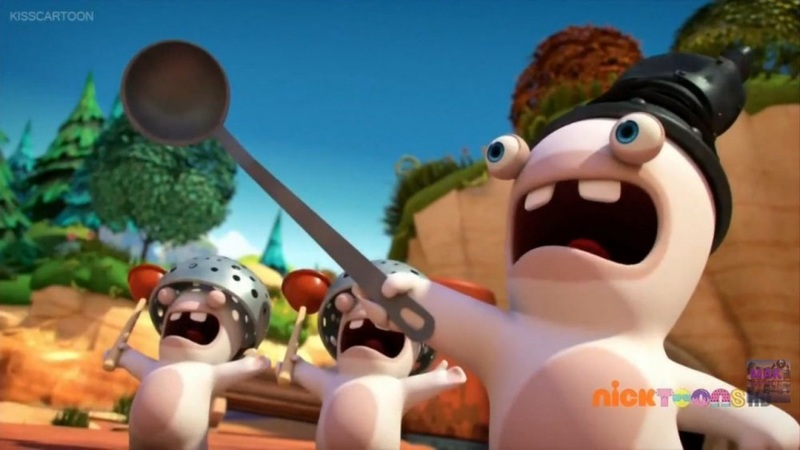 They can’t stand discovering new things. The sophomore cycle of Rabbids Invasion was released on the Nickelodeon network in the US and France in October 2014 and consisted of 26 twenty-minute parts, each divided into three blocks. 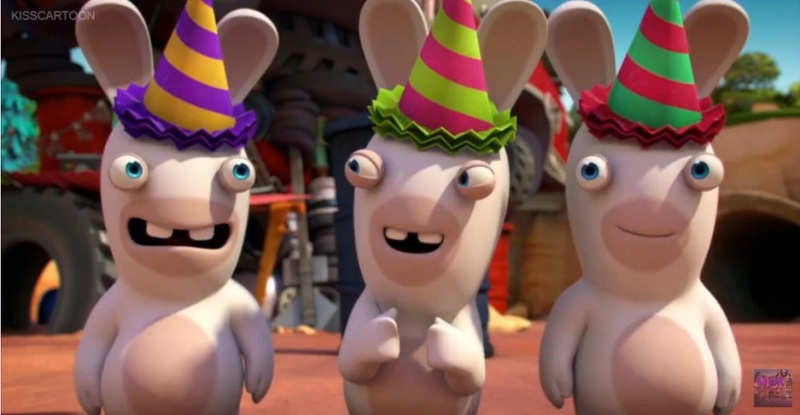 While the latest season 2 was still broadcast, the production companies have already picked up Rabbids Invasion for another season. 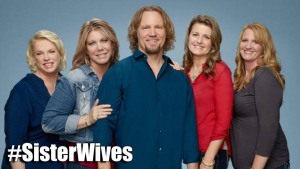 Some critics consider the renewal decision unexpected, because the reviews haven’t been positive. 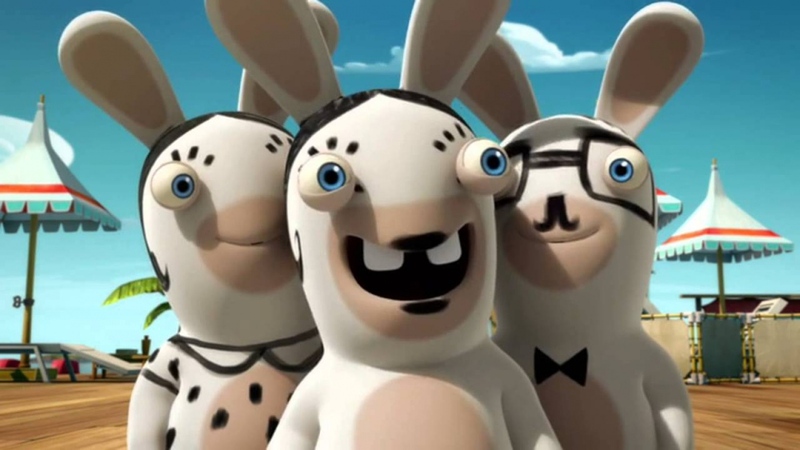 Many viewers and critics claim the series’ humor is too rough and even offensive, and the graphics is far from precise. 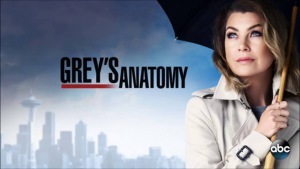 However, the show that targets mainly at young audience, still has an opportunity to improve in the upcoming season.